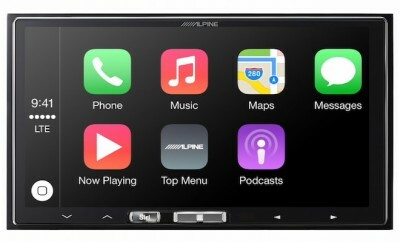 Alpine introduced three new single-DIN head units for budget-minded car audio enthusiasts. The new 2018 models include the CDE-172BT and CDE-170 CD car receivers and the UTE-73BT mech-less in-dash receiver. Overall, there are seven models in the 2018 lineup which address various technology needs and budgets. 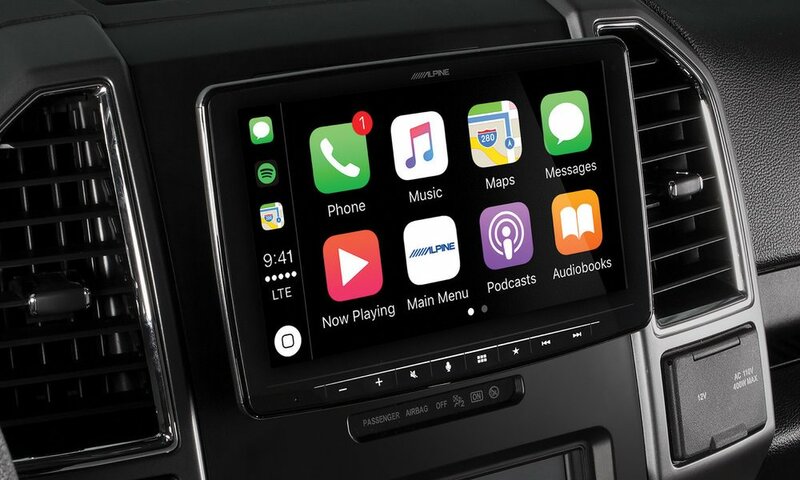 The CDE-172BT and UTE-73BT are compatible with Android AOA (Android Open Accessory) 2.0 for music control from an Android smartphone through the USB connection. 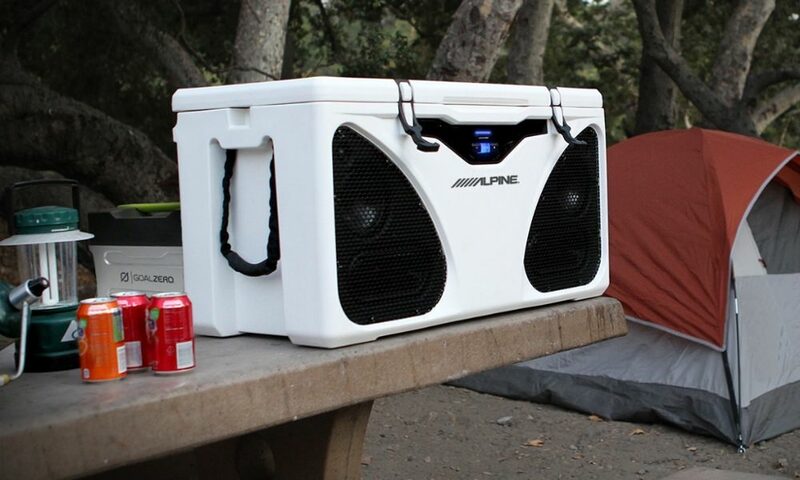 The AOA connection delivers better sound and control over basic Bluetooth® audio streaming, and these functions are delivered through the faceplate keys on each model. 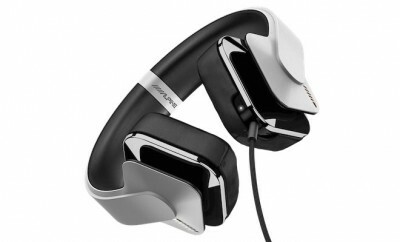 Both models are also “Made for iPod and iPhone.” Pandora Music can be accessed from an iPhone or Android phone. The models also have a new high-contrast, 1-line LCD display which delivers five times the contrast of conventional screens, for improved readability in the vehicle. 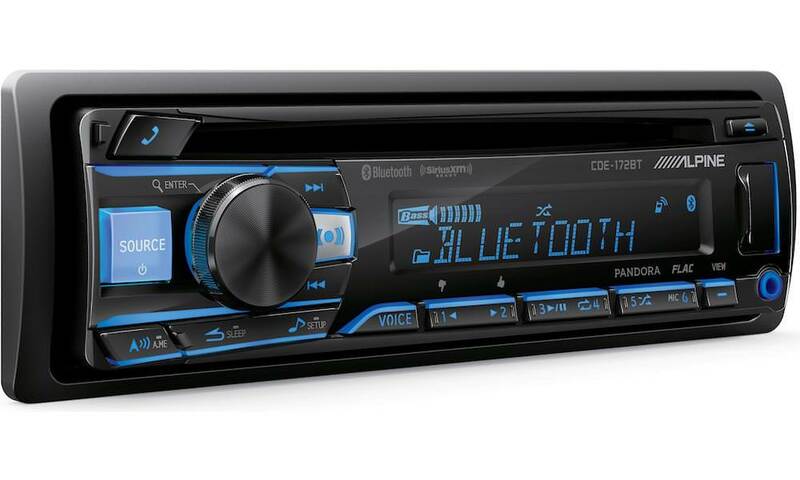 The CDE-172BT, UTE-73BT and CDE-170 all offer FLAC (Free Lossless Audio Codec) playback via USB, for a more accurate listening experience. The CDE-172BT is also SiriusXM-Ready (SXV300 Connect Vehicle Tuner Kit sold separately, SiriusXM subscription required). 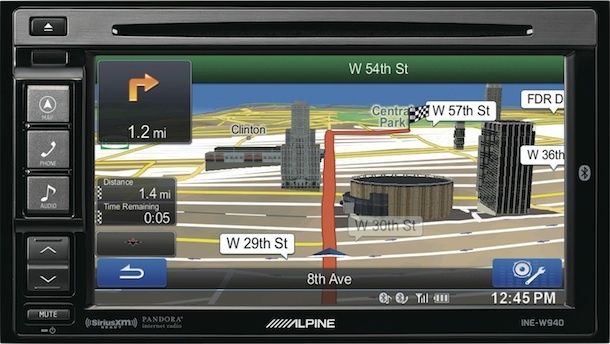 The three new receivers join two 1-DIN models and one 2-DIN model in the lineup. 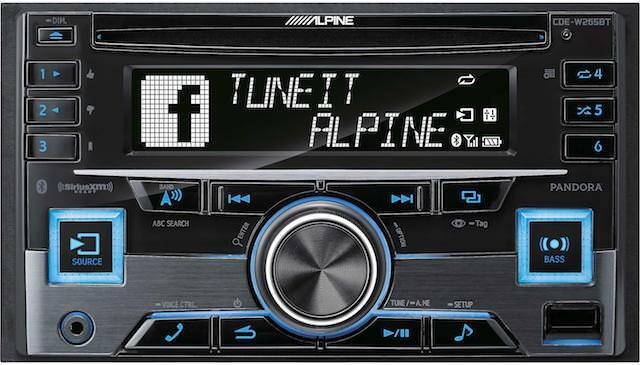 The receivers are available as listed below at authorized Alpine retailers, visit www.alpine-usa.com for a store locator.